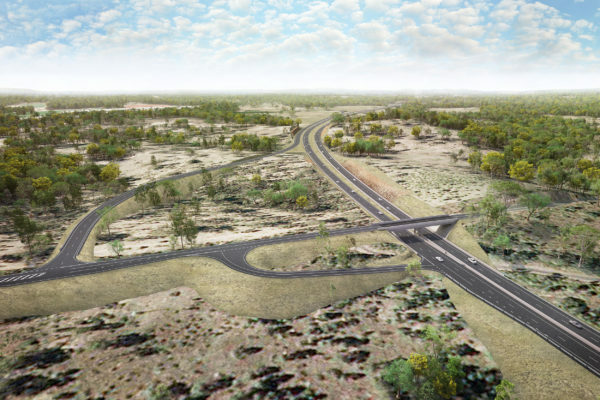 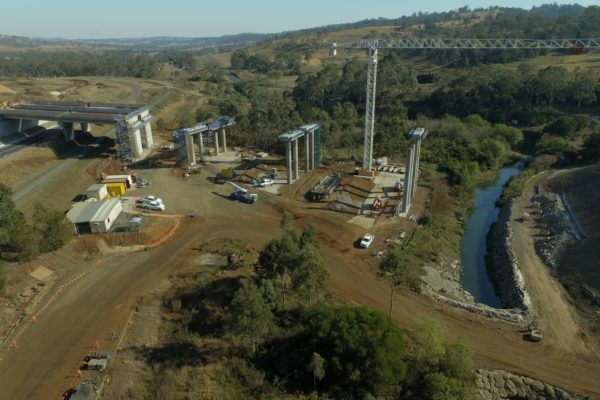 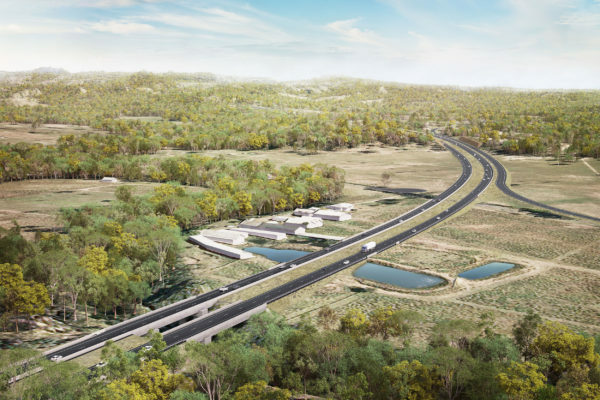 The Toowoomba Second Range Crossing is a 41-kilometre bypass which runs north of Toowoomba from the Warrego Highway to the Gore Highway via Charlton. 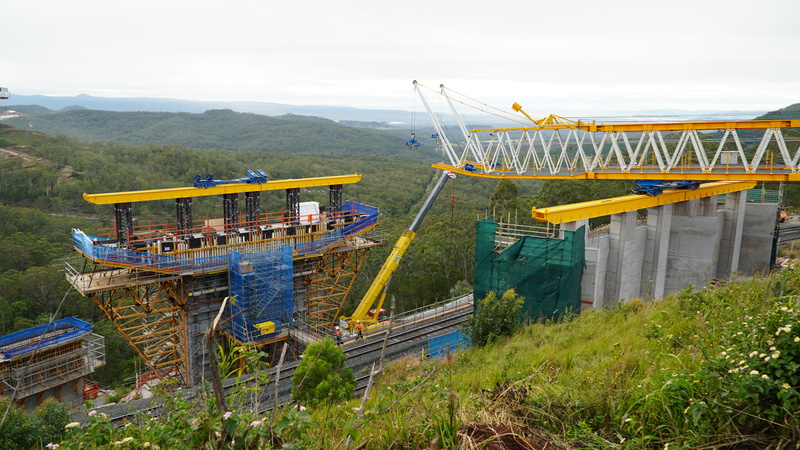 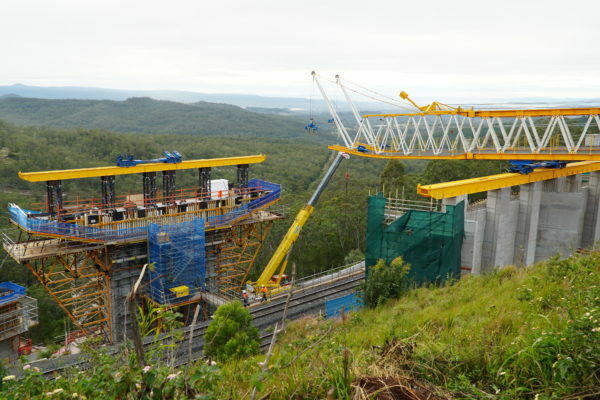 It is one of Queensland’s highest priority infrastructure projects. 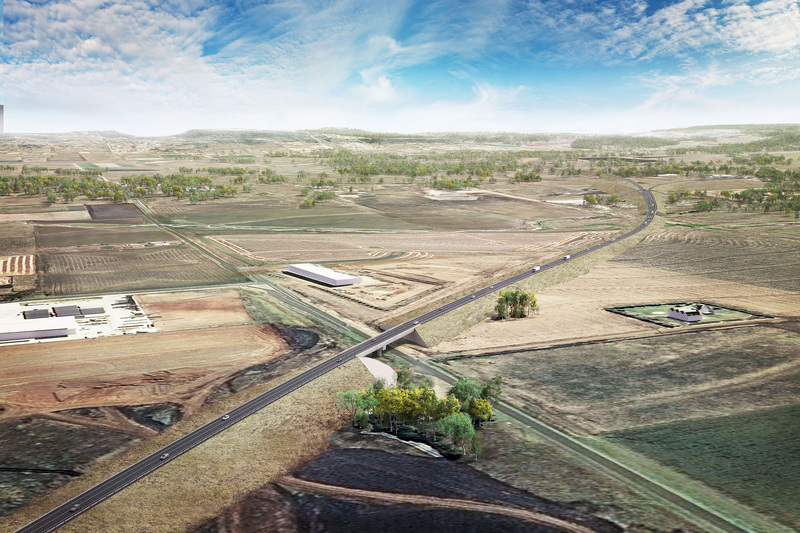 The project will assist in reducing travel time across the Toowoomba range by up to 40 minutes. It will redirect trucks from local roads in Toowoomba’s central business district and enhance freight efficiency. 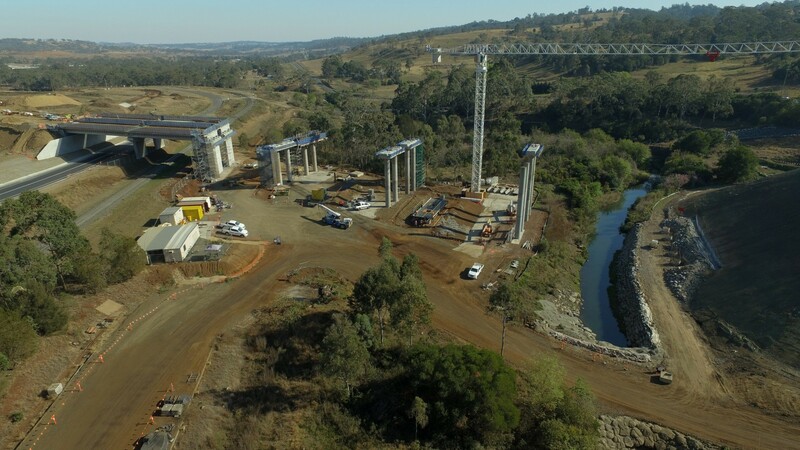 Cintra and Plenary are part of the Nexus Consortium contracted to finance, operate and maintain the project for 25 years post completion. 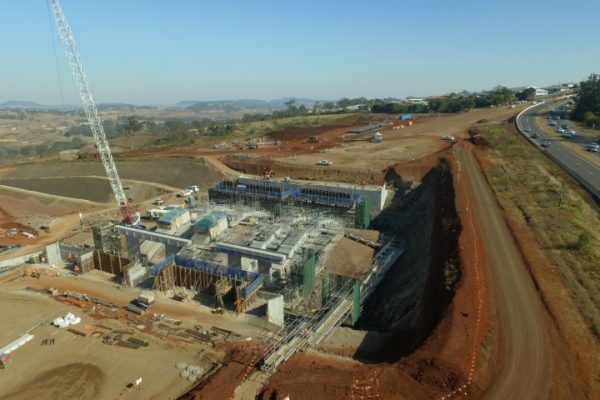 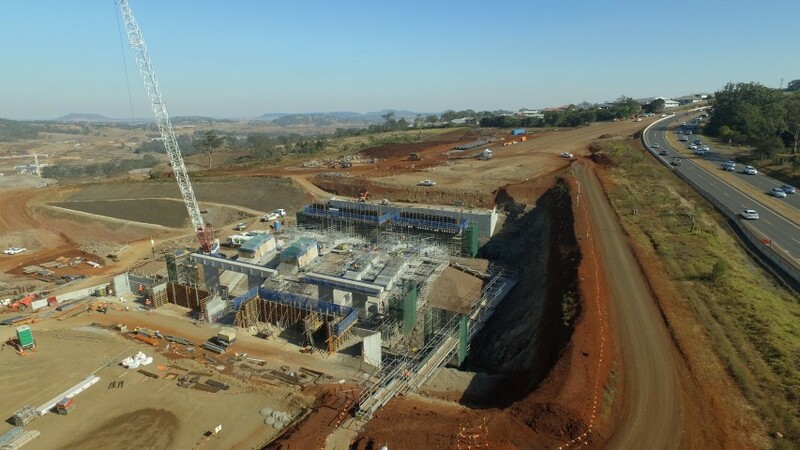 Construction commenced in late-2015 and is expected to be completed in 2019. 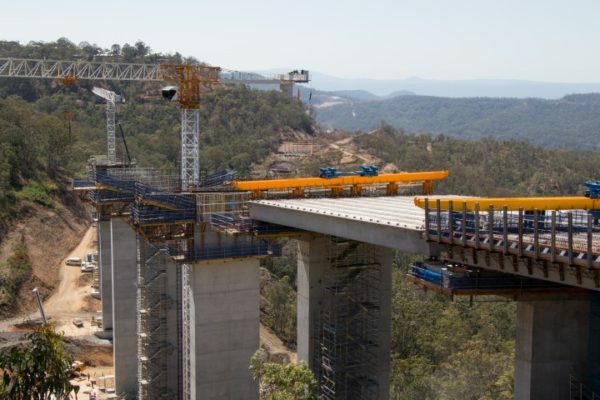 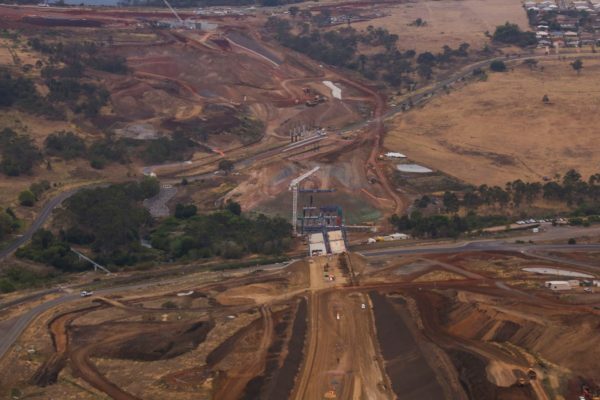 Nexus will aim to recruit about 75 per cent of subcontractors and labour from the greater Toowoomba region and will assist in the creation of up to 1,800 full time jobs during construction and maintenance of the project.